Manager and his assistant rewarded for work during administration period. 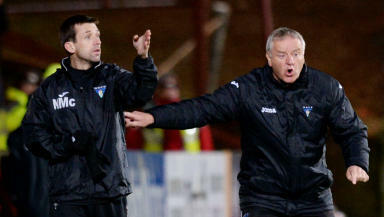 Dunfermline Athletic manager Jim Jefferies is set to sign a new contract with the club. The former Hearts and Kilmarnock boss has been in charge at East End Park through a turbulent period where the club went into administration then was relegated to the third tier of Scottish football. With the Pars now out of administration and under the control of a fan-led group, Jefferies will be rewarded with a new 18 month deal at Dunfermline. Assistant boss Neil McCann is also putting pen to paper on a contract that will keep him with the Fife club until 2015. 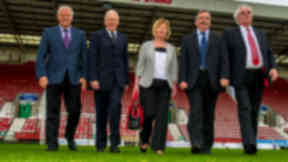 Speaking ahead of the announcement of the management contracts, Dunfermline chairman Bob Garmory thanked Jefferies, McCann and the football backroom team for their work during administration. He said: “The football management team of Jim Jeffries, Neil McCann, John Potter and Craig Dargo who have guided our young players through the last 12 months. 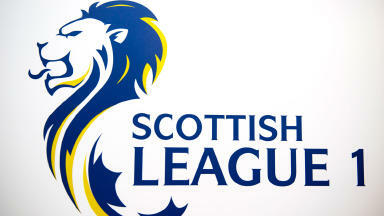 “We set ourselves the target of being in the play-offs at the end of the season. “Given our current league position we are well on the way to achieving this goal.